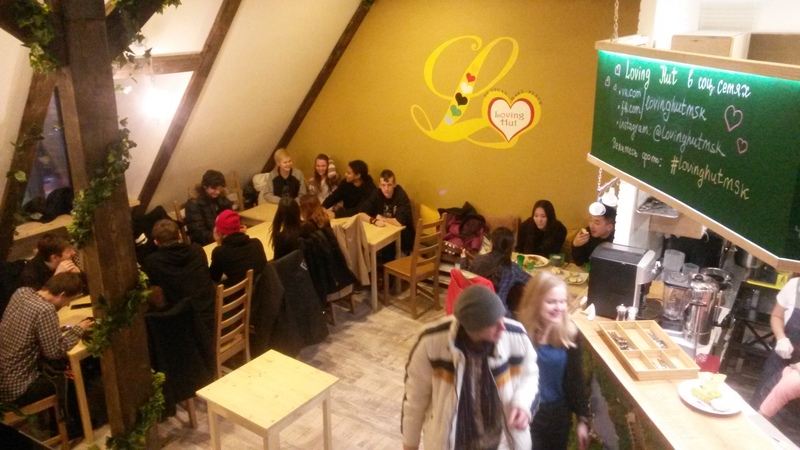 Congratulations to our new Loving Hut in Moscow, Russia! 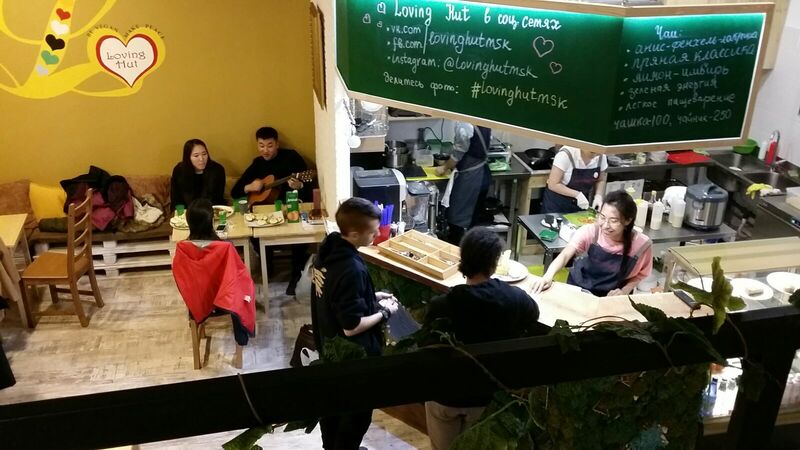 Congratulations to our new Loving Hut in Moscow! The grand opening took place in 1st of February 2016 in Moscow, Russia.